Danièle Archambault-FBDM 2018. Table 46. 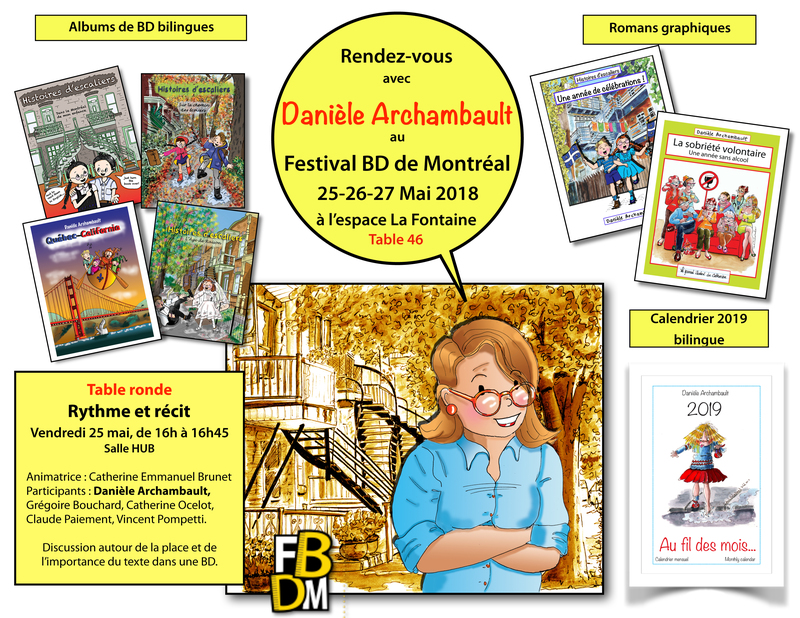 This entry was posted in comics and tagged comics, Daniele Archambault, DanieleBD-Comics, FBDM 2018, Festival BD de Montreal., Graphic novel by Daniele Archambault. Bookmark the permalink.